I’m excited to announce that Morimoto Asia Waikiki is now open! 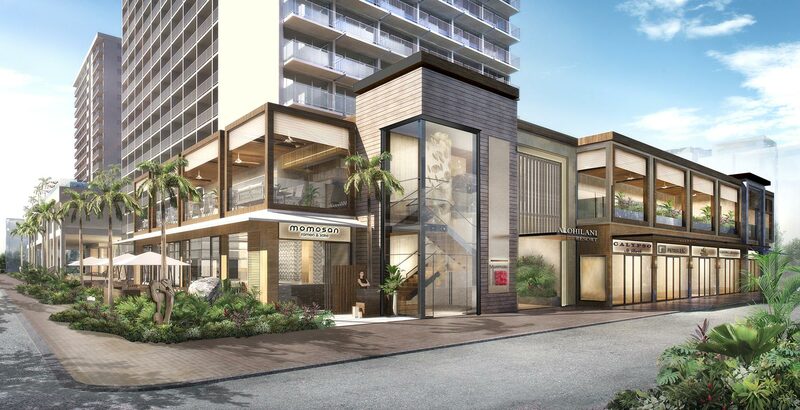 Momosan Waikiki will be coming shortly after in the Spring of 2018. Next PostMorimoto Dubai Now Open!